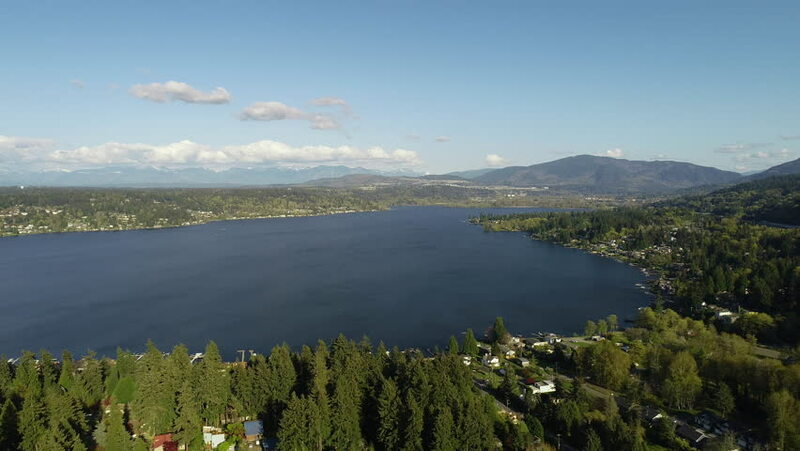 Sammamish boasts a proud community with top rated schools, farmers markets, wine walks, and community parks surrounding the coveted Lake Sammamish. Offering waterfront living and larger lots, many search for homes in the Sammamish Area. Neighbor to Issaquah, Sammamish is an easy commute to Bellevue and Redmond for surrounding employment opportunities.